Home 13th ToyCon Conventions toycon ToyConPH 2014 ToyCon 2014: The Epic Launch of its 13th year of success! 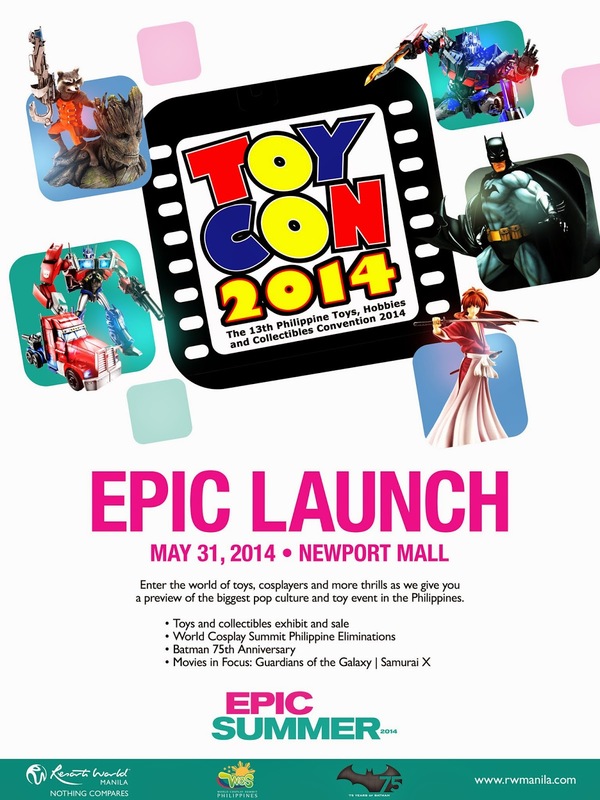 ToyCon 2014: The Epic Launch of its 13th year of success! 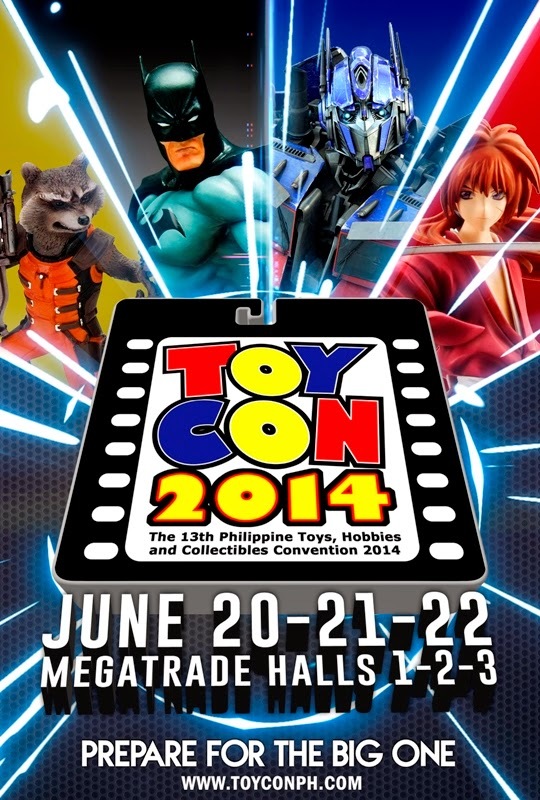 Are you ready for the Philippines' biggest toy convention, TOYCON 2014? Considered the biggest and probably the longest running toy convention/ cosplay event in the country, celebrating its more than a decade of bring the toys afficionados, collectors and future hobbyists in one roof. Toys, collectibles and shopping booths from trusted names Toy Kingdom, Filbars, Arigatoys, and Big Boys Toy Store. The main event will be held at the MEGA Trade Halls 1, 2 & 3 in SM MEGAMALL. Join us, as we celebrate the 13th Philippine Toys, Hobbies & Collectibles Convention 2014, the biggest pop-culture and toy event in the Philippines!